After years as a heavy metal guitarist, Guy Seidel’s craving for the stage transferred into comedy. Always the “funny one” in the band, his transition was natural and has since won the Indi.com Comedy Blitz, became a finalist in The Rocky Mountain Laugh Off, and performed in The World Series of Comedy. 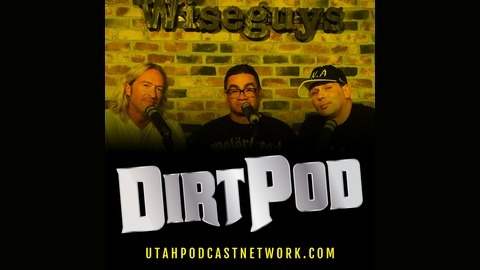 Guy is a regular on The Freak Show With Mick & Allen, performed at The Hollywood Improv, The Parlor on Melrose, Toured nationally, working with such comics as Dave Attell, Christopher Titus, Jim Norton, and Bob Saget. 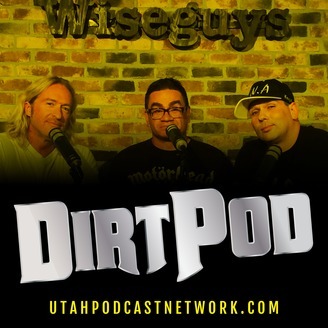 The post DIRTPOD 051: “AC/DCeased” appeared first on Utah Podcast Network.